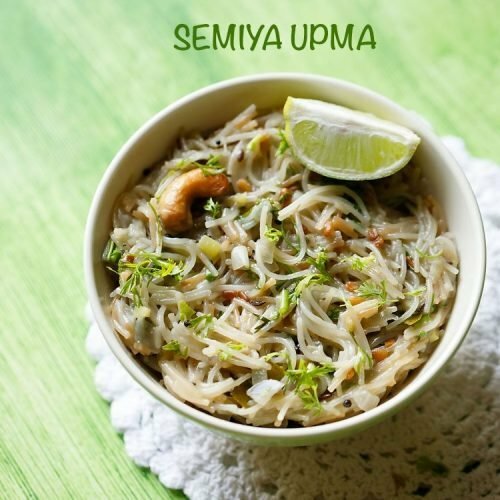 semiya upma is an easy and delicious upma variety. 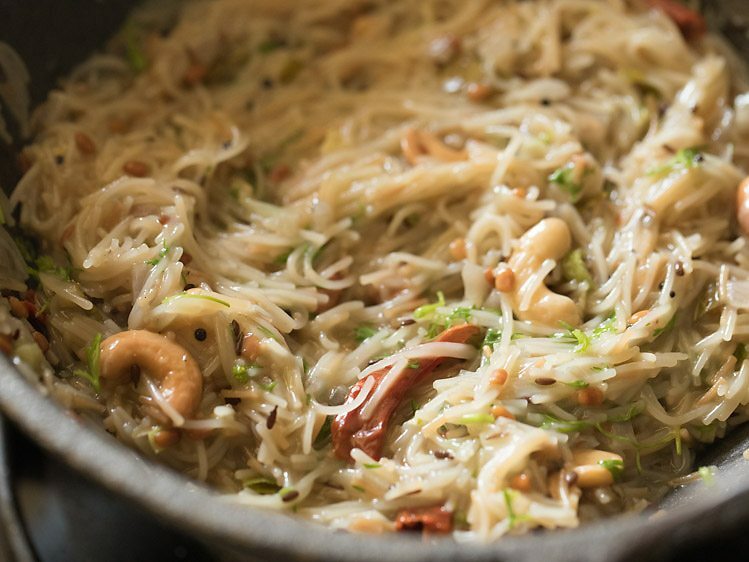 its also called as vermicelli upma or seviyan upma. semiya upma or vermicelli upma recipe with step by step pics. 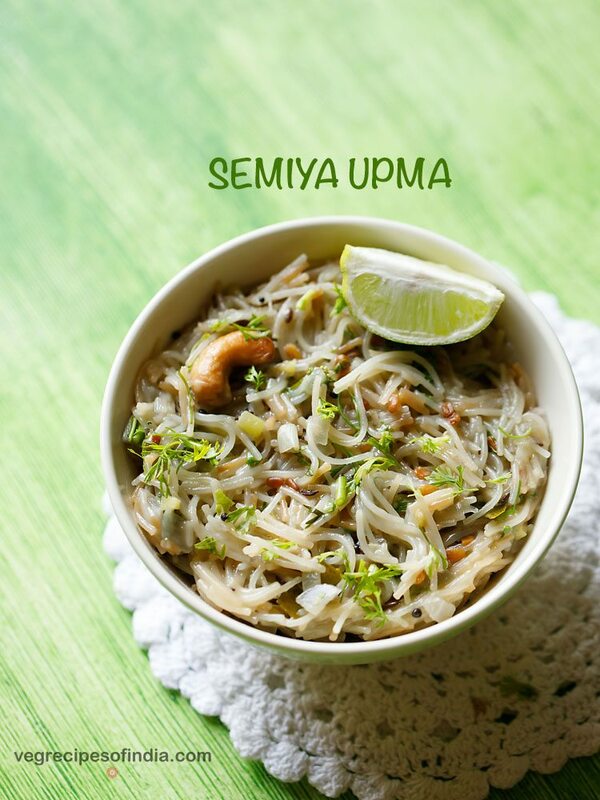 making upma with semiya is another delicious version of the popular south indian breakfast recipe of upma. 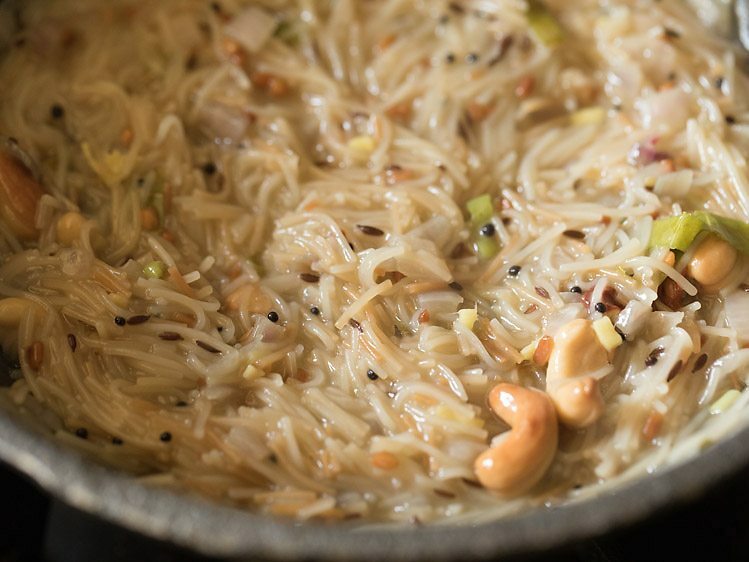 traditionally upma is made from rava (cream of wheat), but you can also make it with vermicelli (seviyan) and it tastes yum. 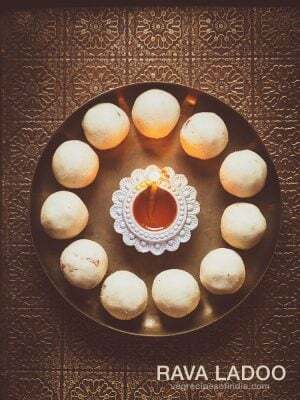 semiya are either made from whole wheat flour (atta) or maida (all purpose flour) or rava (sooji). while making semiya upma, i prefer semiya made from whole wheat flour as they are more healthy than the ones made from maida. i make upma many times for breakfast. in maharashtra, upma and poha are two popular breakfast recipes. upma is traditionally served with coconut chutney or lime pickle or lime slices. it can also be had plain. 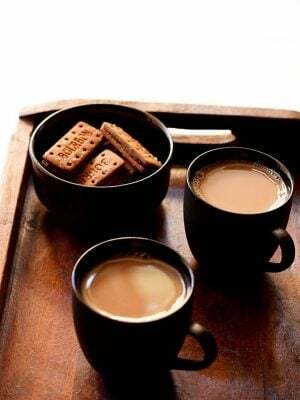 ideally, it should be eaten hot or warm. semiya upma is light on stomach. 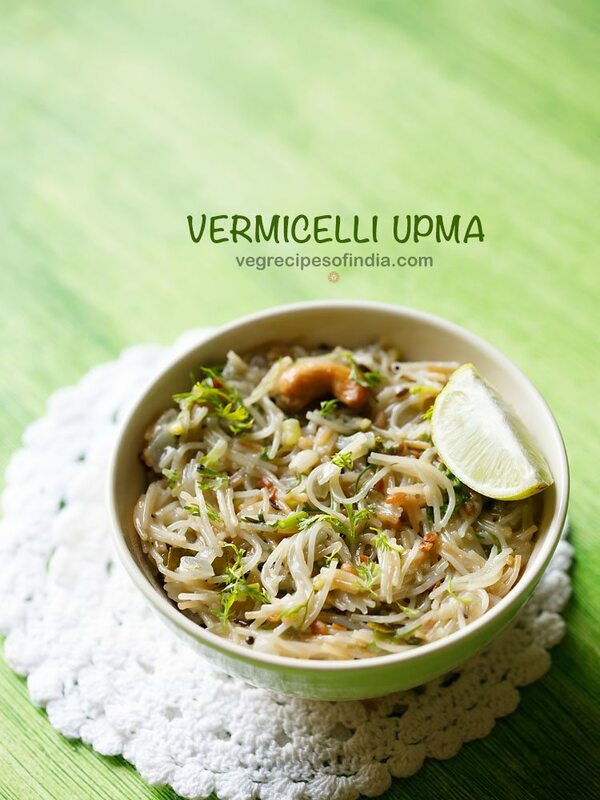 also this vermicelli upma recipe which i have shared in this post is quick to prepare. 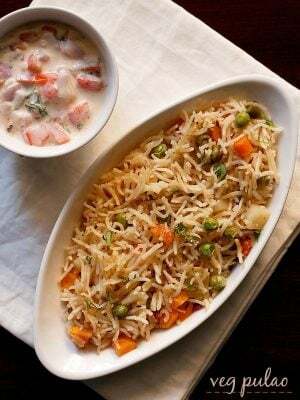 you can serve semiya upma hot with coconut chutney or accompanied with lemon wedges or lemon pickle. firstly heat a heavy kadai or pan. keep the flame to a low. take the semiya strands and break them. add the semiya strands in the kadai. on a low flame begin to roast the semiya. 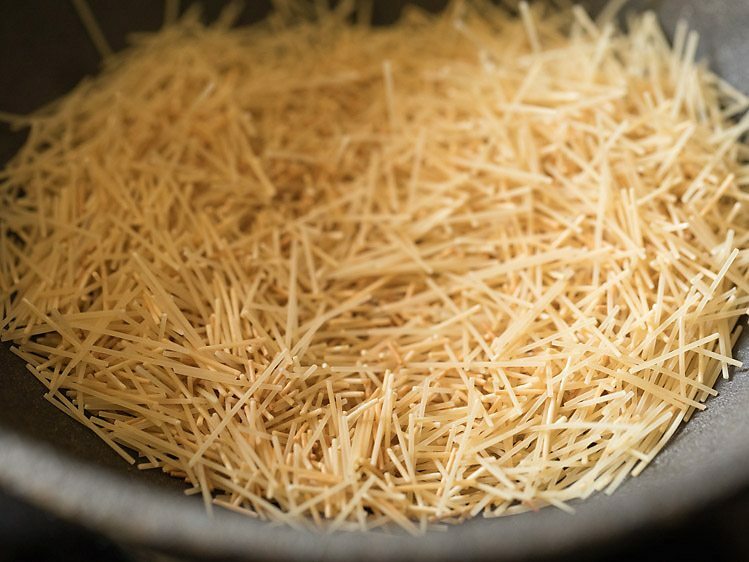 stir often when roasting vermicelli. roast till the semiya strands becomes golden. some strands won’t become golden but its fine as they will be roasted and cooked. 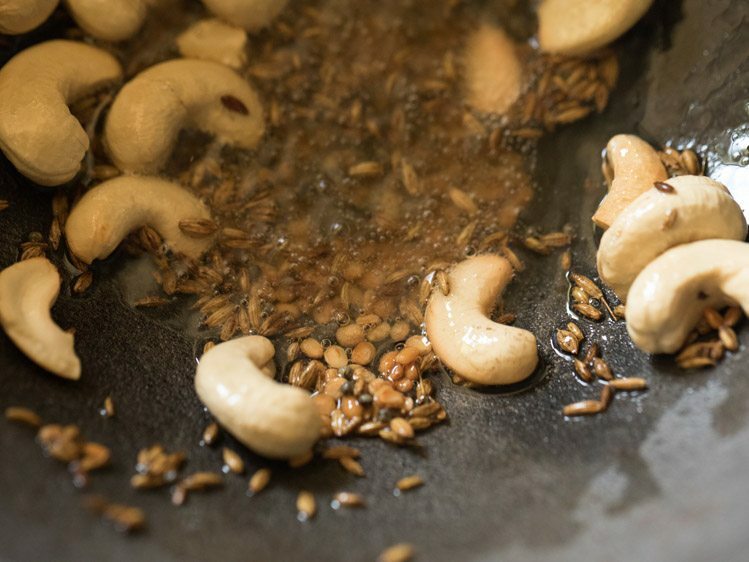 remove the roasted semiya in a separate bowl or plate. keep aside. 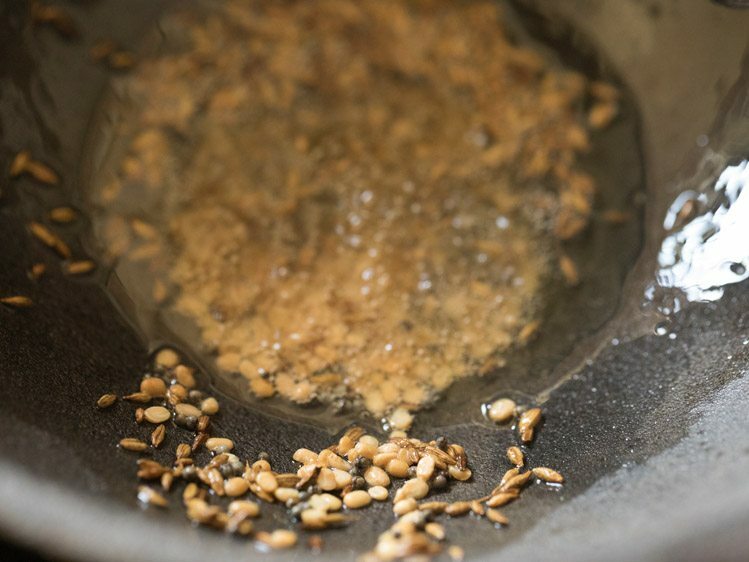 add the mustard seeds and let them begin to crackle. 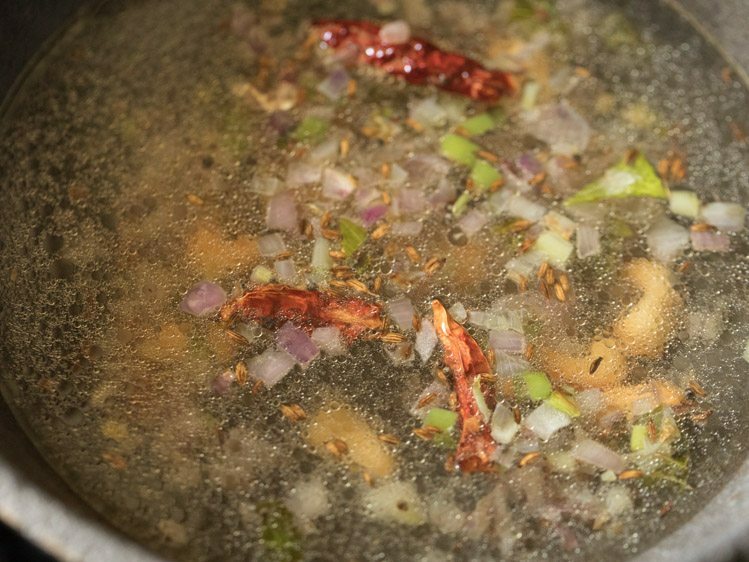 then add urad dal and cumin seeds. fry them till they get browned. 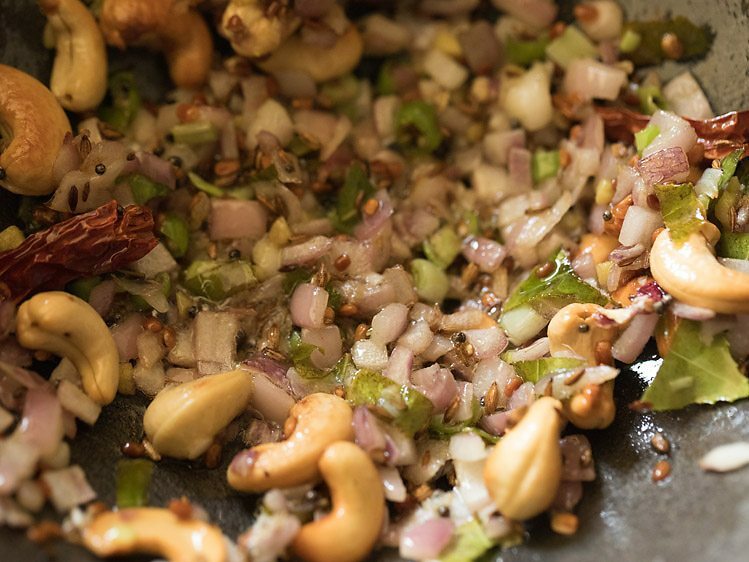 when the urad dal begins to become light golden, then add cashews. 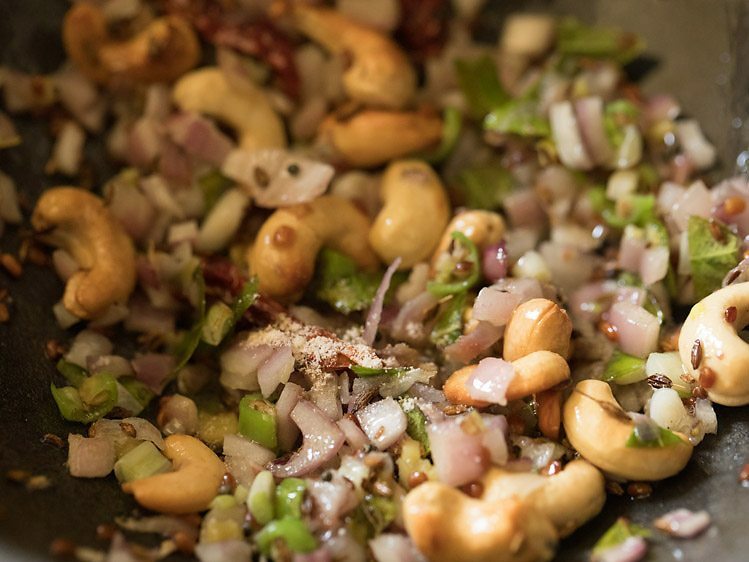 mix well and fry till the urad dal turns golden. next add curry leaves, ginger, green chill, red chili and asafoetida. now add water, salt and sugar and let the mixture come to a rolling boil. 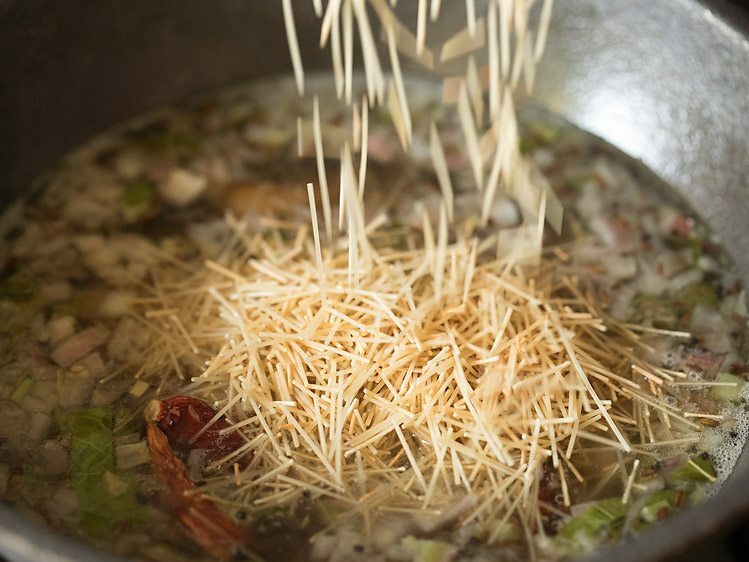 lower the flame and add the roasted vermicelli. 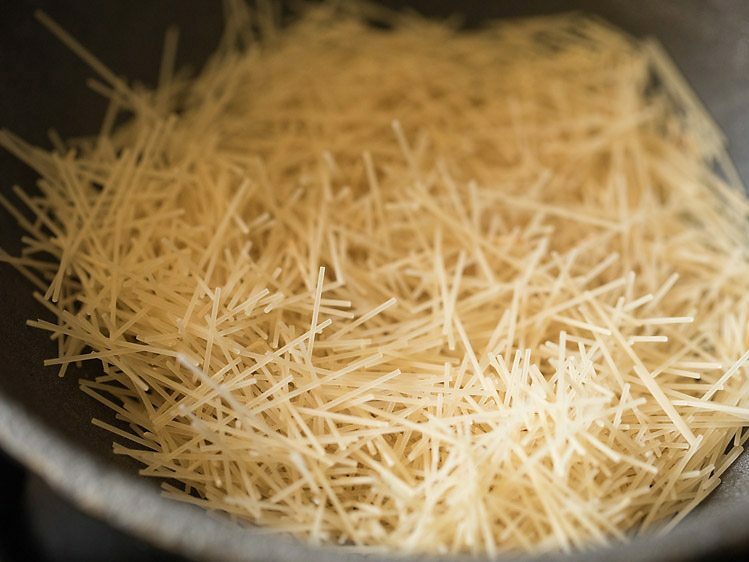 stir and cook the vermicelli till they become soft and all the water is absorbed. 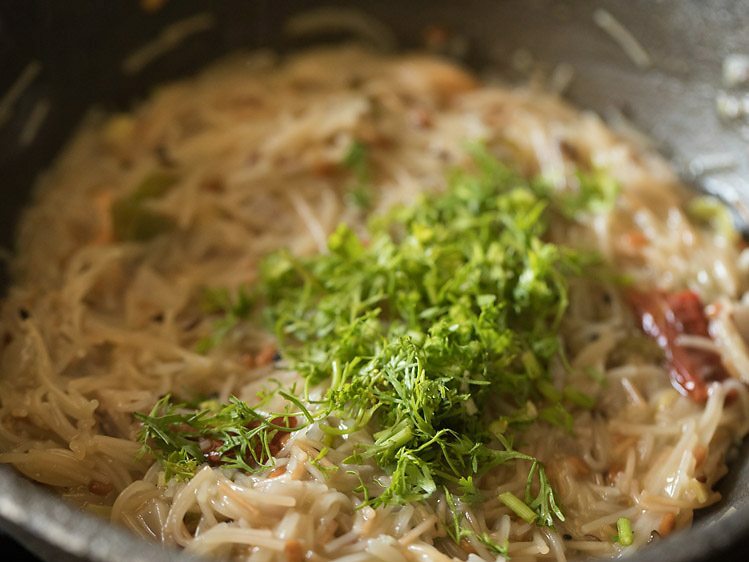 when the vermicelli is cooked completely and all the water is absorbed, switch off the flame and add chopped coriander leaves to semiya upma. serve the semiya upma garnished with a few coriander leaves along with some lemon or lime wedges. 1. firstly heat a heavy kadai or pan. keep the flame to a low. take the semiya strands and break them. add the semiya strands in the kadai. you will need 1 cup of broken semiya strands or 185 grams semiya. 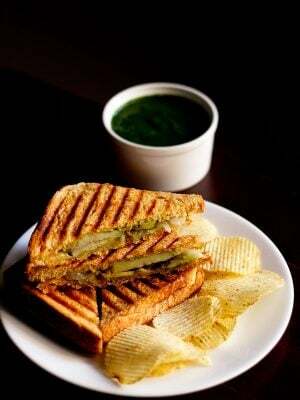 you can also use rice semiya instead of whole wheat semiya. 2. on a low flame begin to roast the semiya. 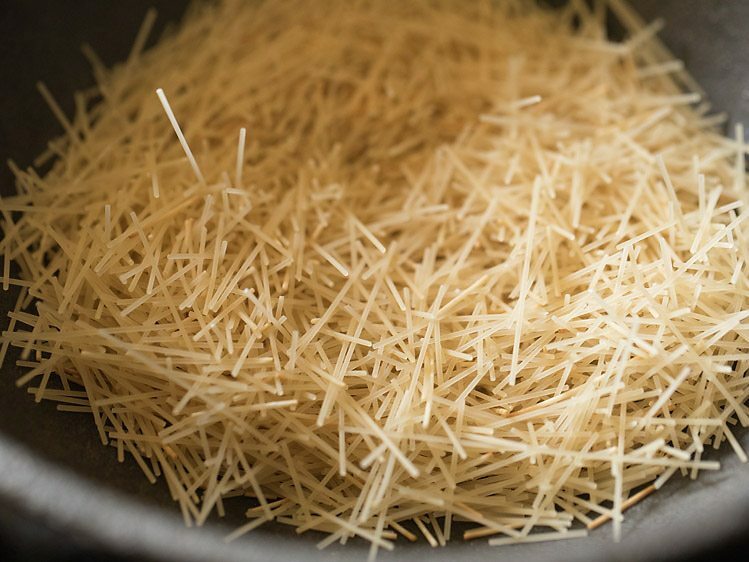 3. stir often when roasting vermicelli. 4. roast till the semiya strands becomes golden. 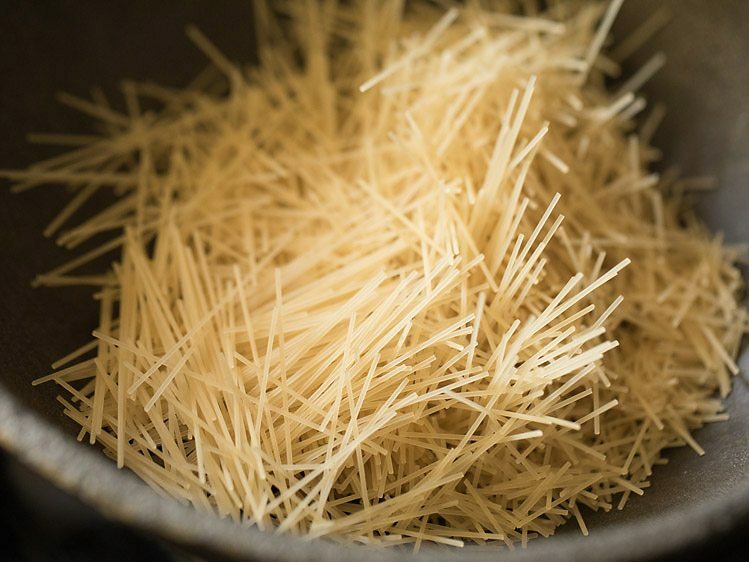 some strands won’t become golden but its fine as they will be roasted and cooked. 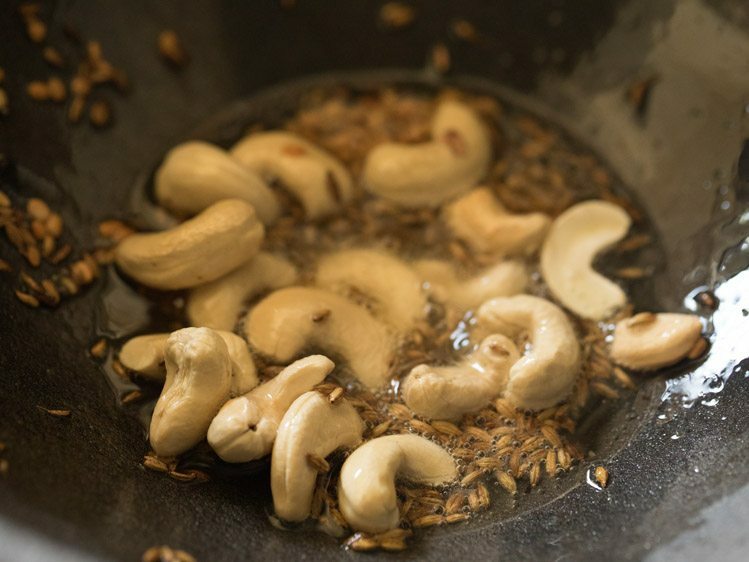 5. remove the roasted semiya in a separate bowl or plate. keep aside. 6. now in the same kadai add 2 tablespoons oil or ghee. keep the flame to low or medium-low. 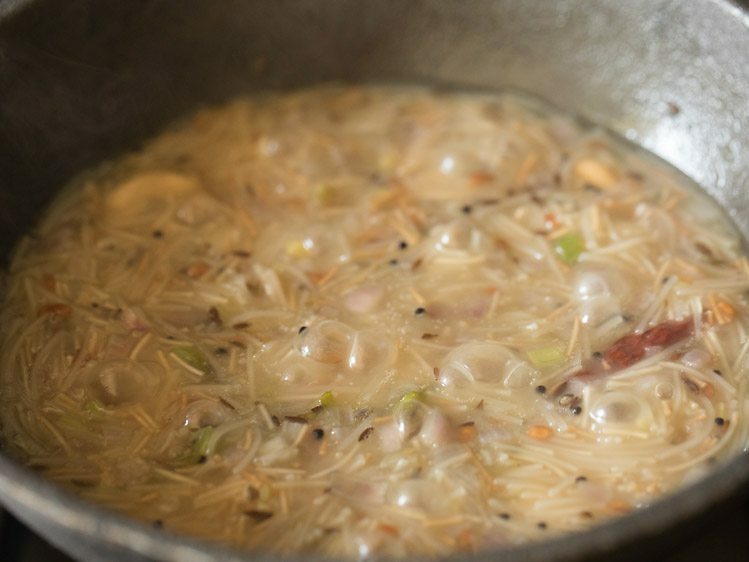 then add ½ teaspoon mustard seeds. 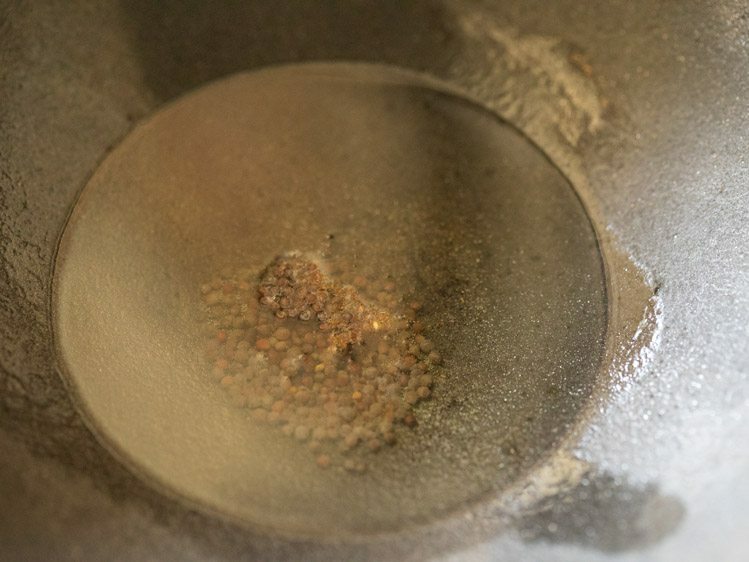 7. let the mustard seeds begin to crackle. 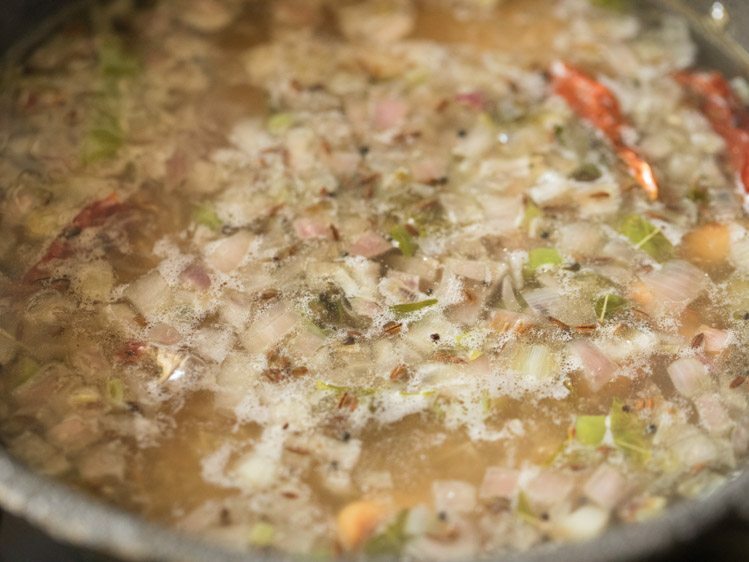 8. when the mustard seeds start crackling, then add ½ teaspoon cumin seeds and 1 teaspoon urad dal. 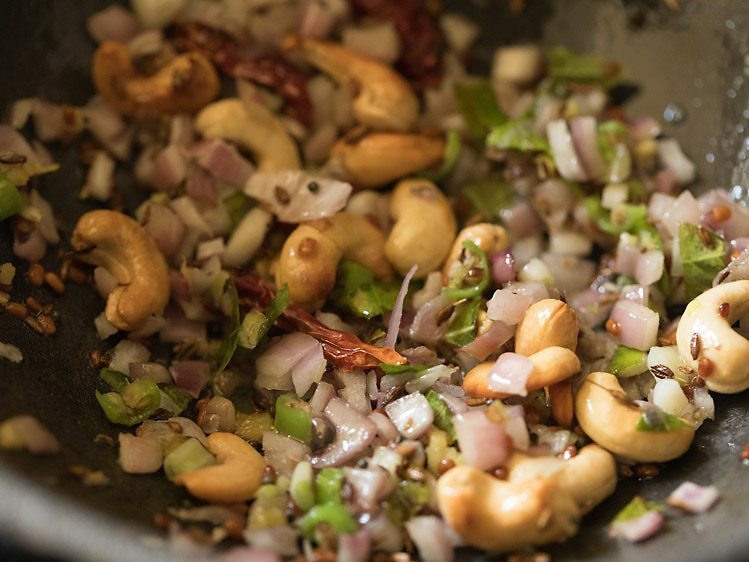 9. stir and fry till the urad dal starts turning light golden. 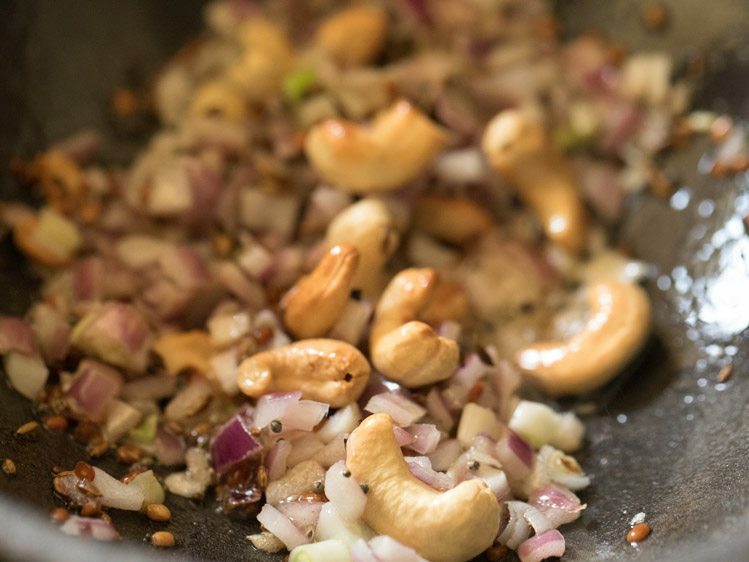 10. as soon as urad dal starts turning light golden, at that time add cashews. 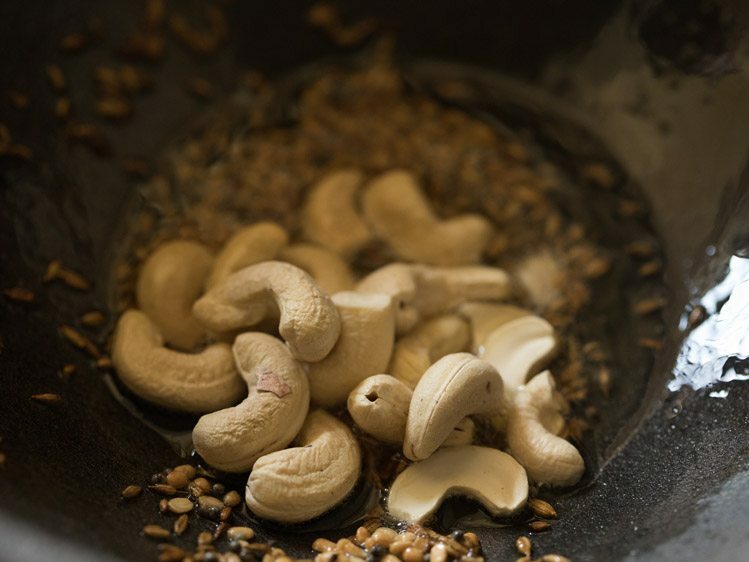 you can also add roasted peanuts instead of cashews. 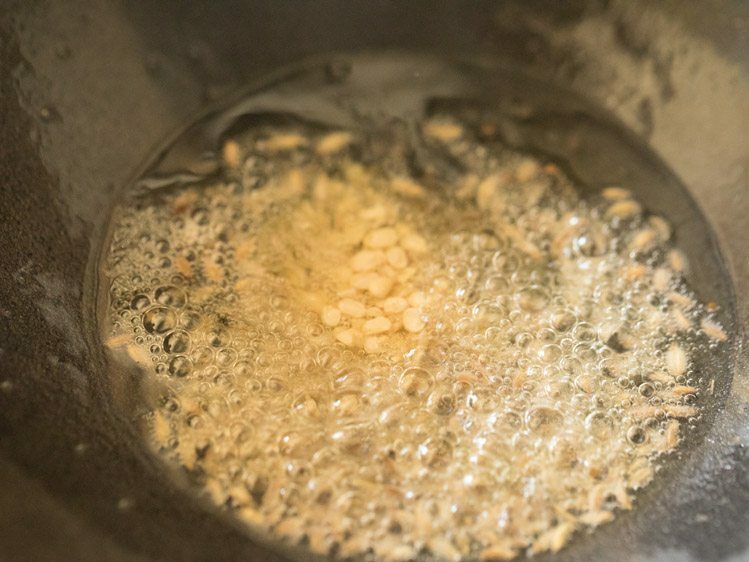 12. then fry till urad dal turns golden stirring often. 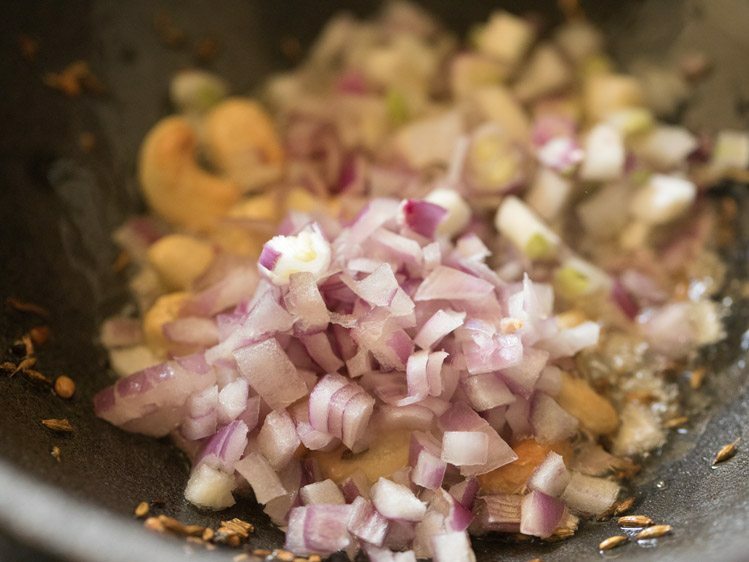 13. now add ⅓ cup finely chopped onions. 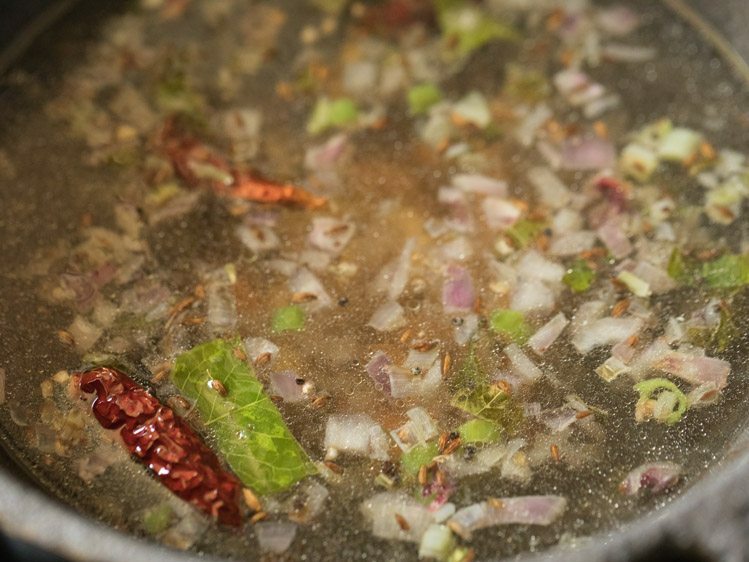 15. then add ½ teaspoon finely chopped ginger, 1 green chili (chopped), 7 to 8 curry leaves (chopped) and 1 dry red chili (broken and seeds removed). 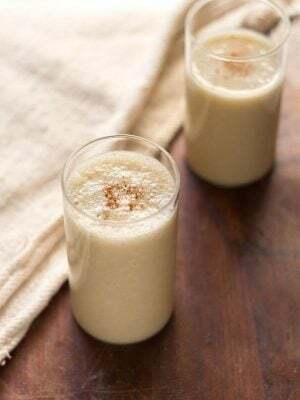 ginger can be skipped if you do not like its flavor. 17. now add 1 pinch asafoetida (optional). mix well. 18. on a low flame sauté till the onions turn translucent. 19. then add 2 cups water. 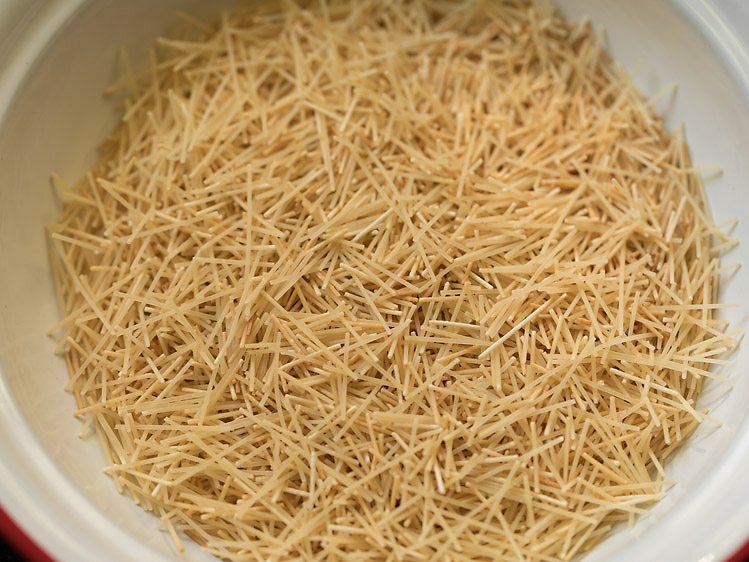 you can add water as per the vermicelli package instructions. so add water as required. 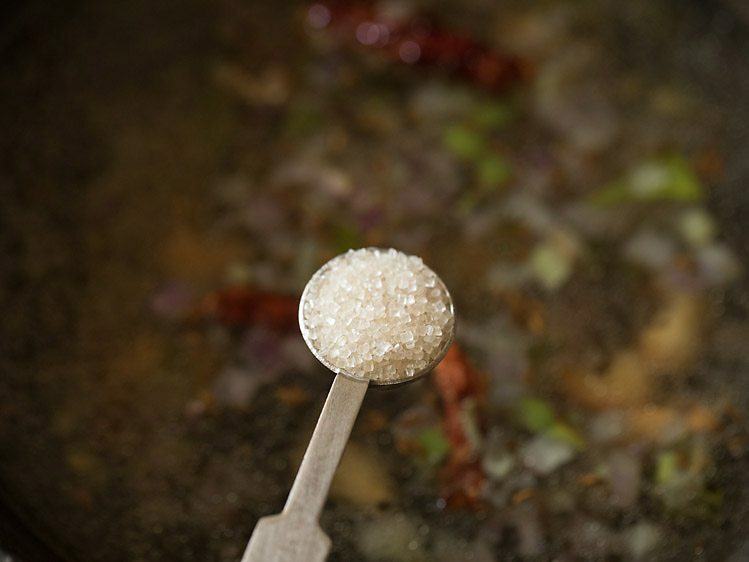 20. then add ½ teaspoon sugar or add as per taste. 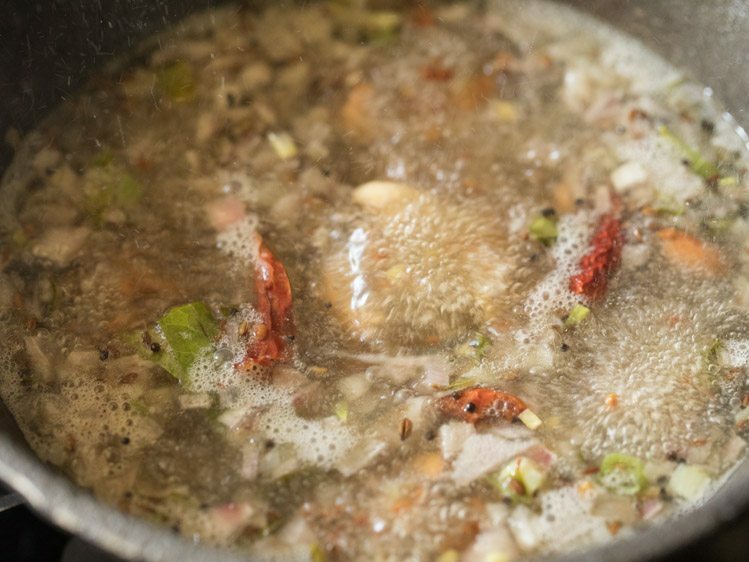 23. increase the flame to medium-high or high and bring the water mixture to a rolling boil. 24. then lower the flame and add the roasted semiya. 26. keep the flame to low or medium-low and let the semiya cook. 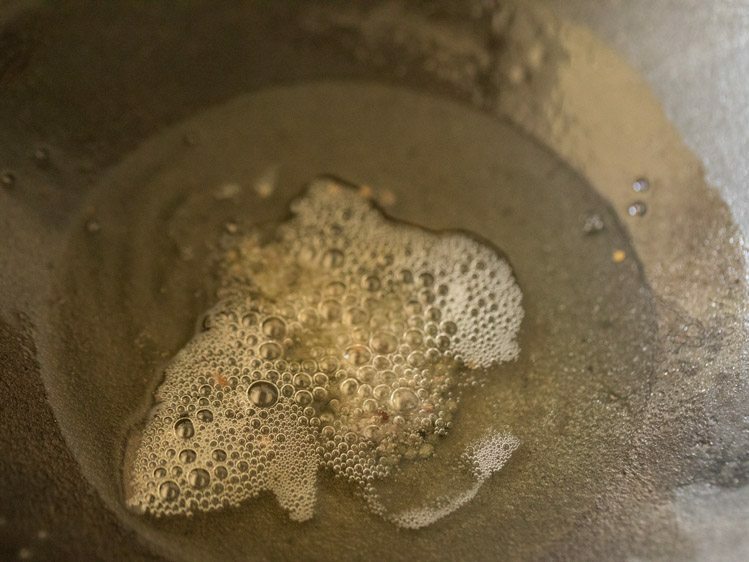 27. stir at intervals when the semiya is cooking. 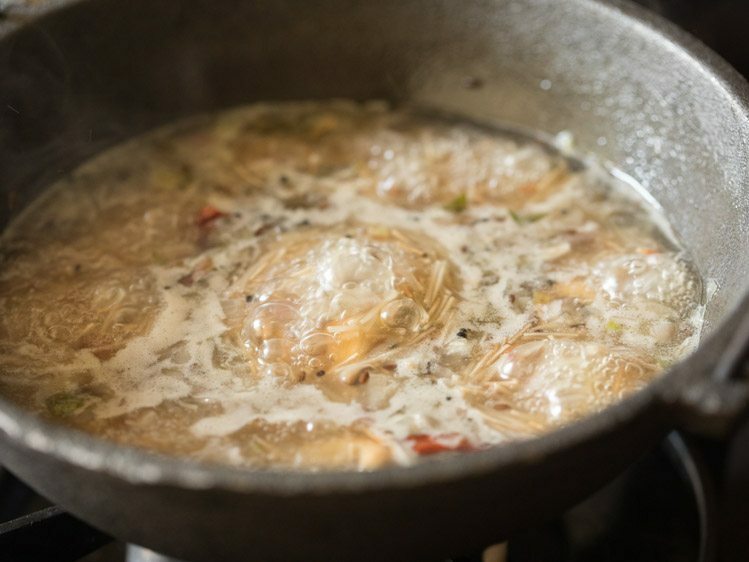 28. simmer till all the water is absorbed and the semiya has become soft and cooked well. 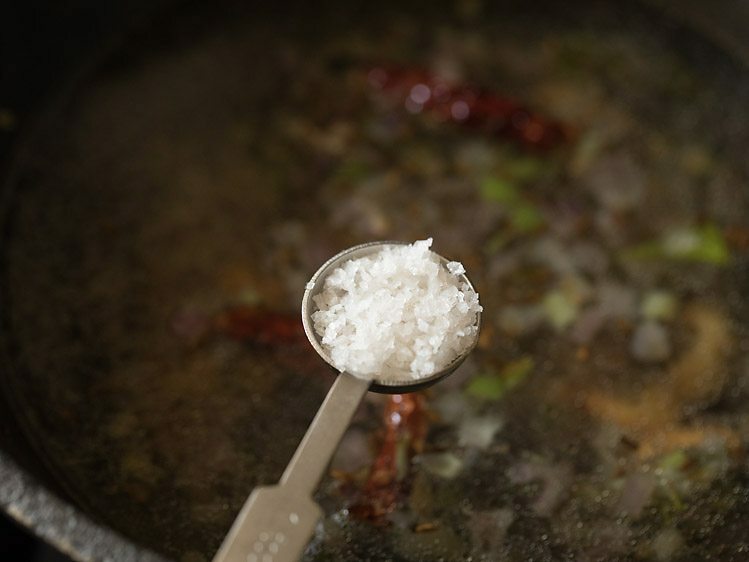 29. then switch off the flame and add 2 tablespoons chopped coriander leaves to semiya upma. 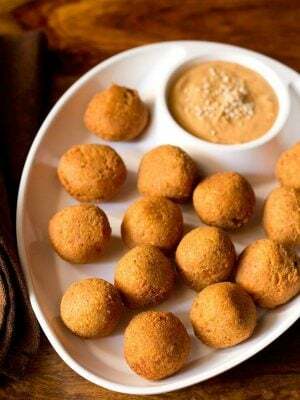 31. serve semiya upma hot with coconut chutney or accompanied with lemon wedges or lemon pickle. 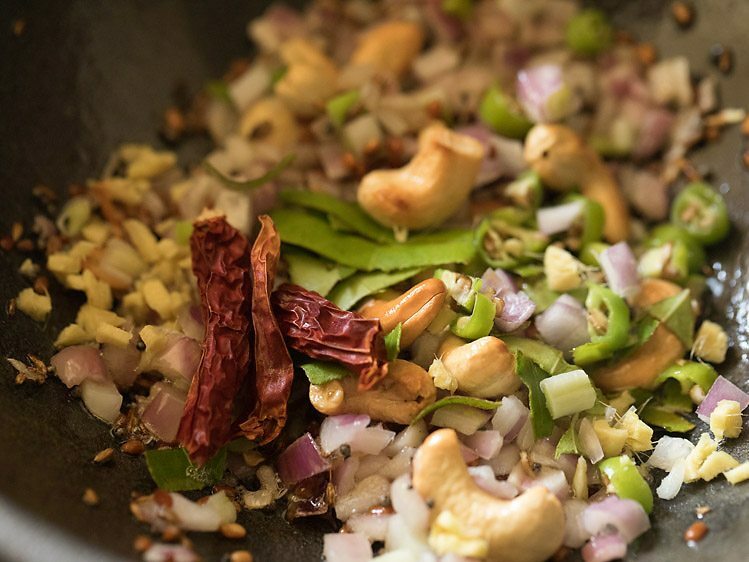 Hi Dasana – you made such a positive difference to my cooking! If I follow your recipies to the T, there’s no way anything could go wrong. Thank you for this biggg help. thanks a lot indu for the positive comment. so glad to know. thanks again and happy cooking. 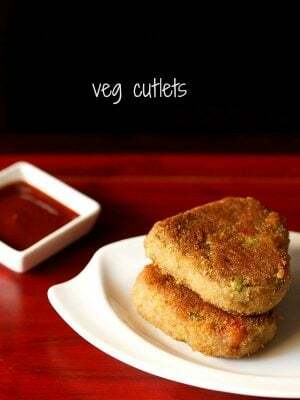 Simple and wonderful…..anyone can try ur recipes. Thank you Dasanna for making cooking even more exciting. Look forward to seeing many more in the future. Welcome Nadia. Thanks for your positive feedback. Really helpful recipe..as I was not sure about the quantity of water to be added. And let me thank u again & again as I have learned each and every recipe from your site itself as I knew nothing about cooking. I just love your method of explaining everything in detail. thanks satakshi. glad you liked the semiya upma recipe. also nice to know that the website has helped you in trying other recipes. i do prefer to write in detail so that it helps the reader when cooking as everybody is not a pro in cooking. thanks again. thanks a lot priya. nice to know you liked the recipe. 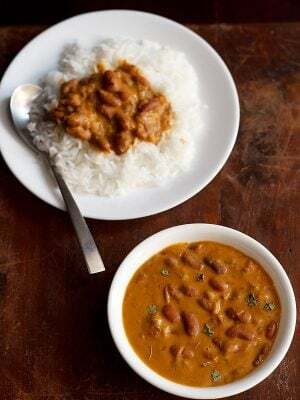 Do I have to add the urad dal? Or can I substitute the it with something else? If not, where can I buy the urad dal? you can just skip urad dal.